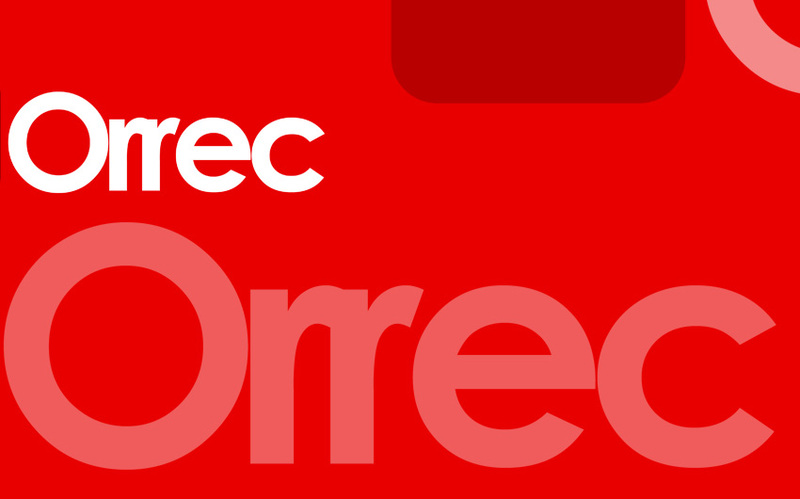 In this section of Orrec we will provide you with some essential and basic info about how to get the maximum usability of Orrec. Check items from directory menu on the left side (Upper side on mobile devices), each service on Orrec is categorized according to the section it belongs to. If you need further help visit the contact us page to send us your feedback, suggestions, or any questions about Orrec that runs in your mind.